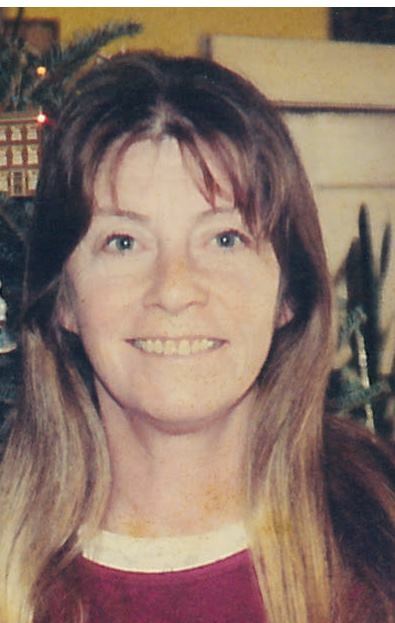 Krista Leigh Howell Burris, 60, of Albemarle, passed away Saturday, September 2, 2018 at CHS-Stanly. Born on December 14, 1957 she was the daughter of the late Ruby McIntyre Howell and the late Phil Johnson Howell. Krista was a graduate of East Rowan High School and worked as a hairdresser, she enjoyed gardening, cooking, baking, reminiscing and catching up with friends and family. In addition to her parents, she was preceded in death by her sister, Sharron Faye Howell and her partner for 18 years, Russ Garland. Those left to cherish her memory are her son, Chase Burris (Amanda) of Salisbury, daughter, Brittney Burris (Stephanie) of Salisbury, and one granddaughter, Lonnie Burris of Salisbury. Celebration of Life Service will be held Thursday September 6, 2018 from 6-8 PM in the fellowship hall of St. James Lutheran Church, 131 W. Main Street, Rockwell, NC 28138 with Pastor Macmanus officiating. In lieu of flowers the family has ask that memorials be made to East Rowan High School Athletic Fund, 175 St. Lukes Church Road, Salisbury, NC 28146. Lyerly Funeral Home is serving the Burris family. Online condolences may be made at www.lyerlyfuneralhome.com.